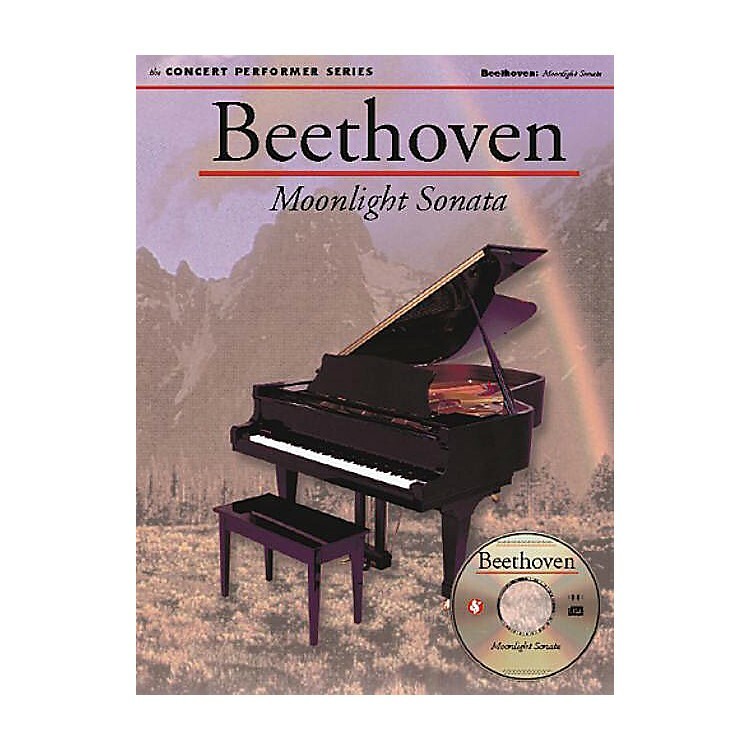 Learn to play the famous Moonlight Sonata, with The Concert Performer Series, complete with a special CD-ROM which contains both audio and MIDI to help you practice for a truly great performance. Track 1 contains an audio concert performance, Track 2 is a special audio study track, on which you'll hear the same performance as Track 1 at a slower speed. Listening to and playing along with this track can help you resolve questions of rhythm and interpretation as you are learning the piece.